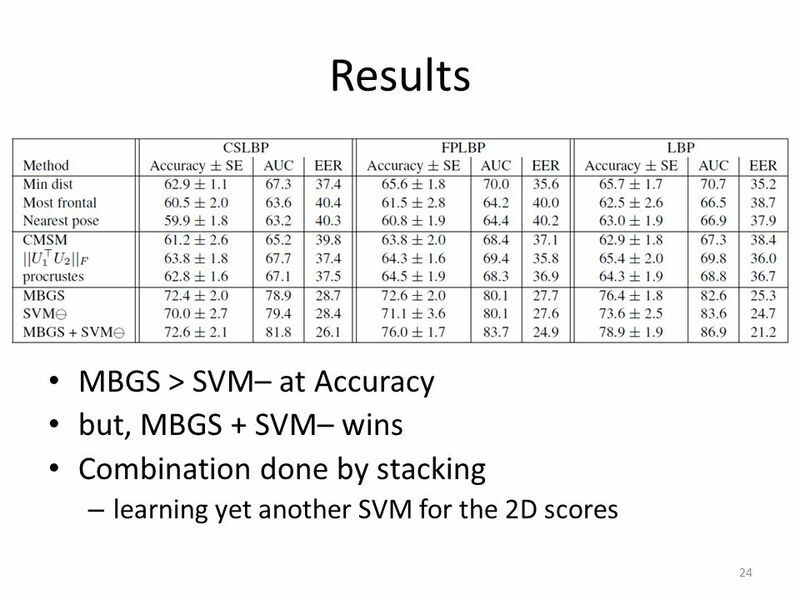 Lior Wolf and Noga Levy The SVM-minus Similarity Score for Video Face Recognition 24.06.2013 Makarand Tapaswi CVPR Reading VGG 1. 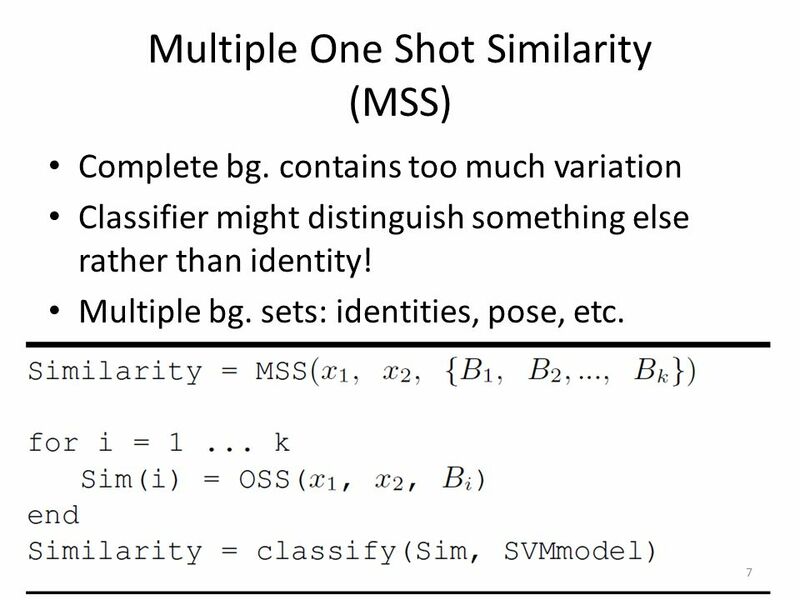 2 2 Same / Not Same ? 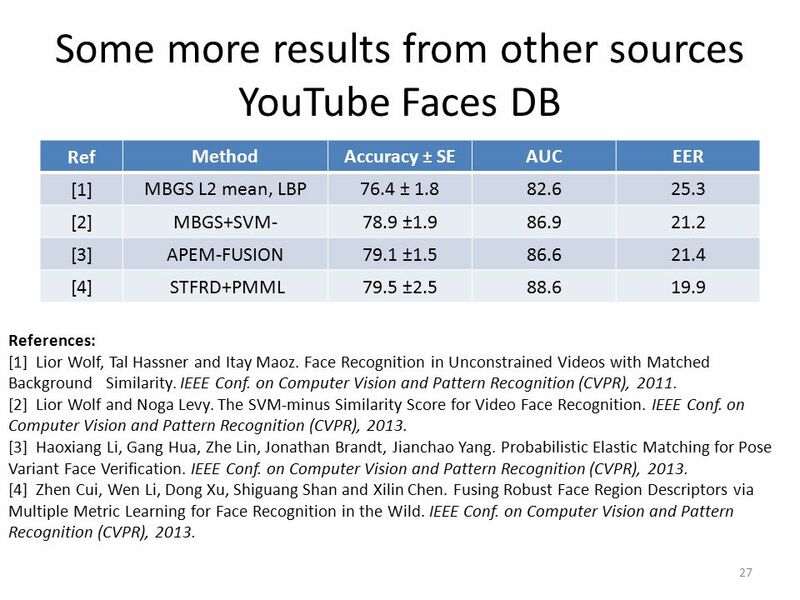 27 Some more results from other sources YouTube Faces DB Ref MethodAccuracy ± SEAUCEER  MBGS L2 mean, LBP76.4 ± 1.882.625.3 MBGS+SVM-78.9 ±1.986.921.2 APEM-FUSION79.1 ±1.586.621.4  STFRD+PMML79.5 ±2.588.619.9 27 References:  Lior Wolf, Tal Hassner and Itay Maoz. 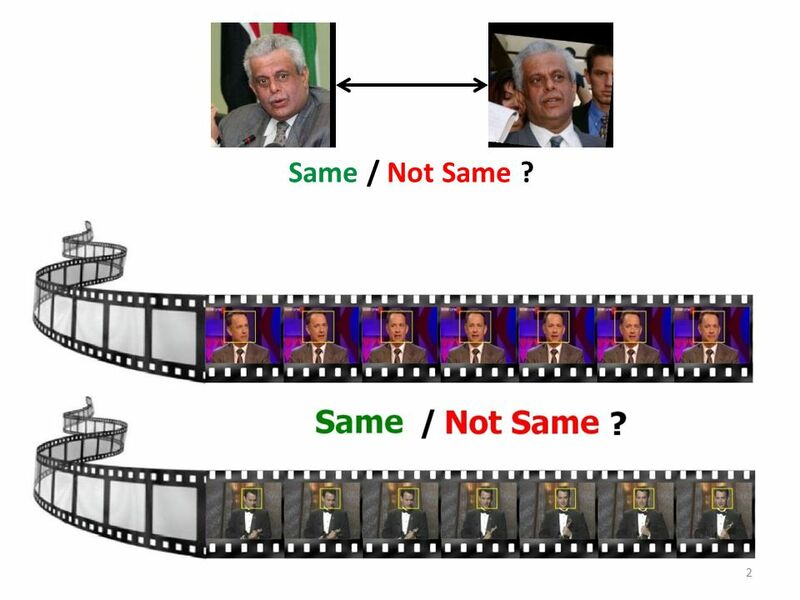 Face Recognition in Unconstrained Videos with Matched Background Similarity. 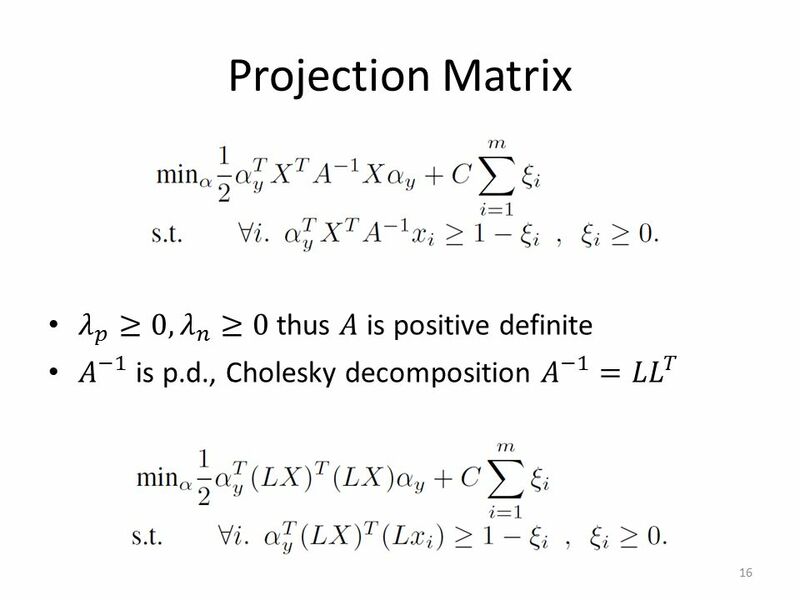 IEEE Conf. 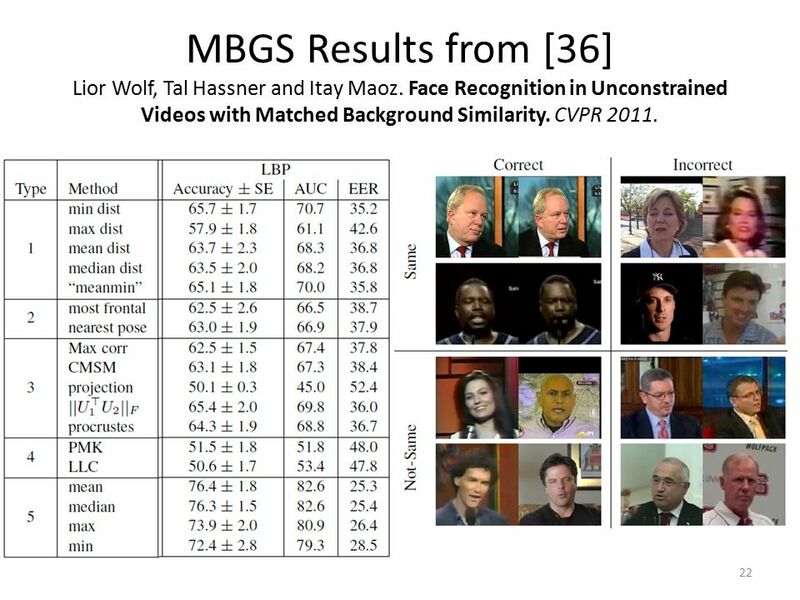 on Computer Vision and Pattern Recognition (CVPR), 2011. Lior Wolf and Noga Levy. 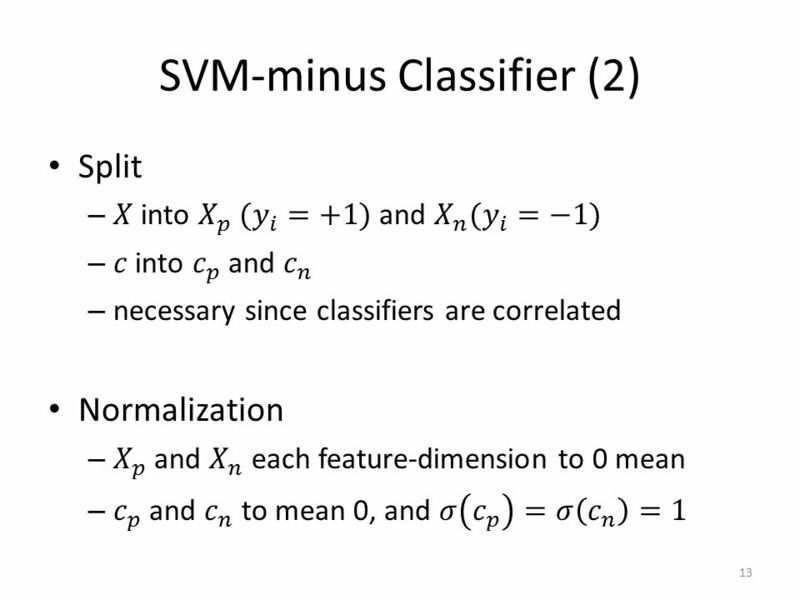 The SVM-minus Similarity Score for Video Face Recognition. IEEE Conf. 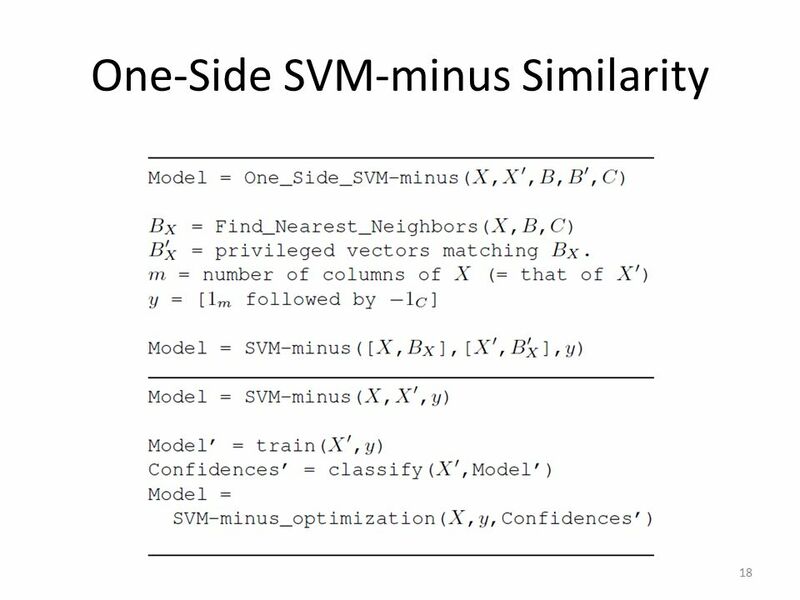 on Computer Vision and Pattern Recognition (CVPR), 2013. 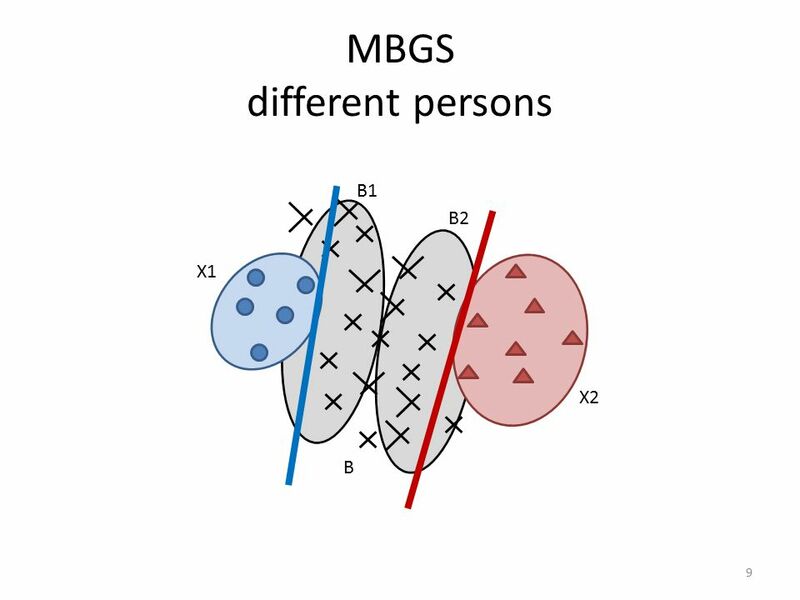 Haoxiang Li, Gang Hua, Zhe Lin, Jonathan Brandt, Jianchao Yang. 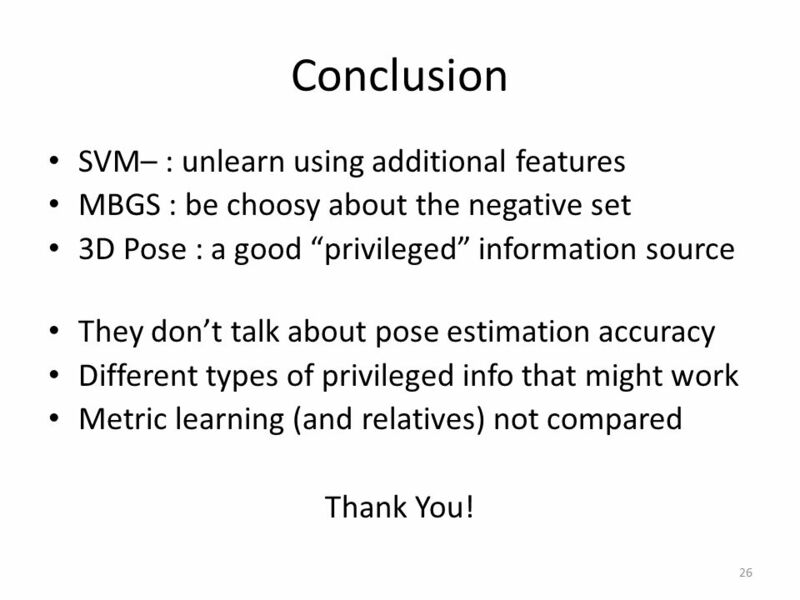 Probabilistic Elastic Matching for Pose Variant Face Verification. 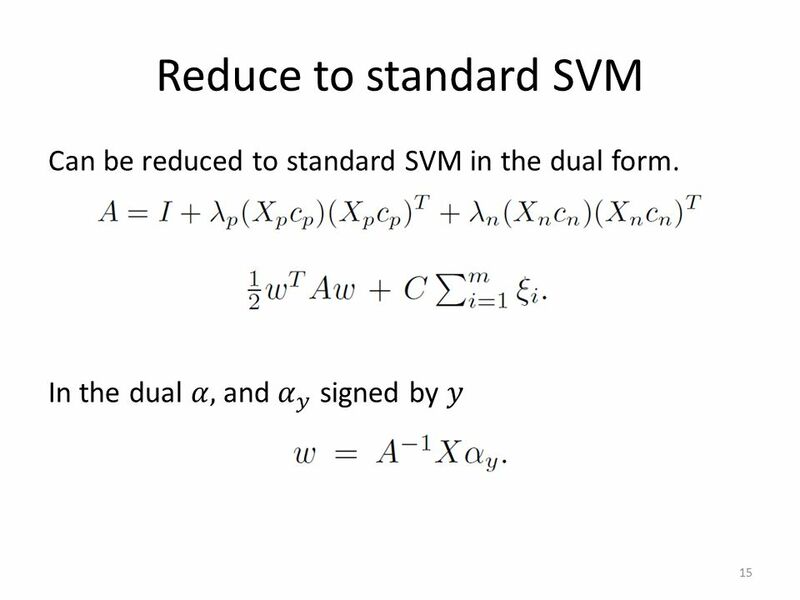 IEEE Conf. 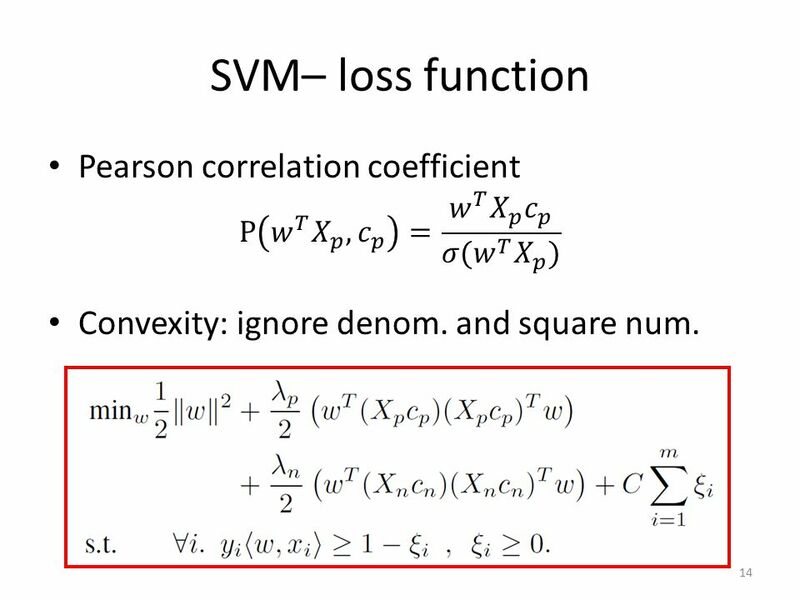 on Computer Vision and Pattern Recognition (CVPR), 2013. Zhen Cui, Wen Li, Dong Xu, Shiguang Shan and Xilin Chen. 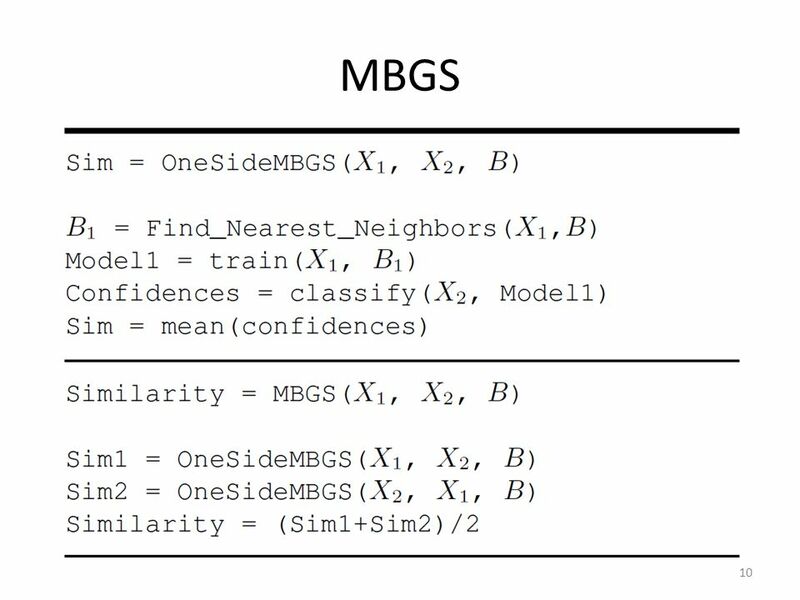 Fusing Robust Face Region Descriptors via Multiple Metric Learning for Face Recognition in the Wild. IEEE Conf. 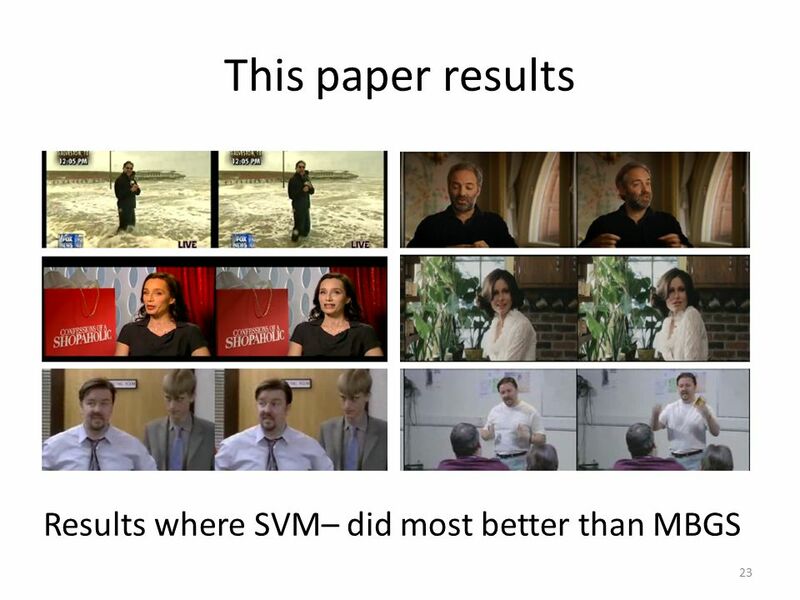 on Computer Vision and Pattern Recognition (CVPR), 2013. 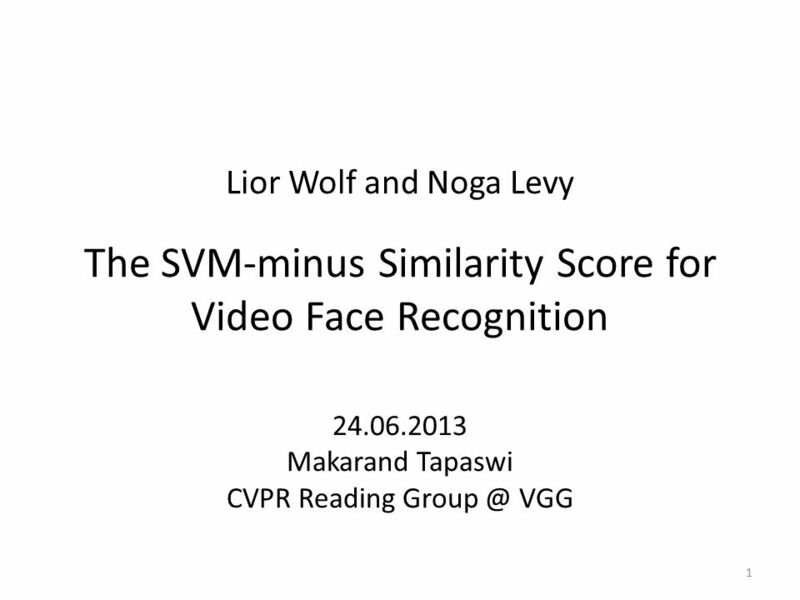 Download ppt "Lior Wolf and Noga Levy The SVM-minus Similarity Score for Video Face Recognition 24.06.2013 Makarand Tapaswi CVPR Reading VGG 1." 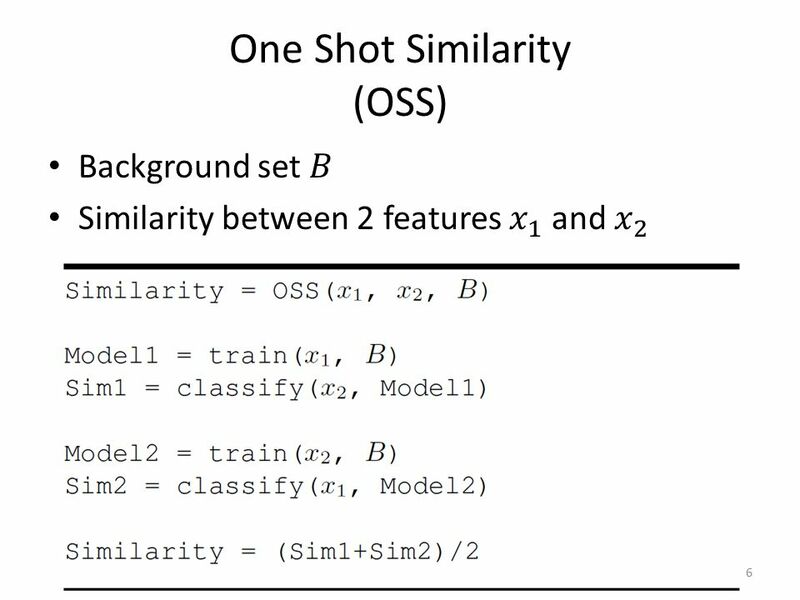 Université du Québec École de technologie supérieure Face Recognition in Video Using What- and-Where Fusion Neural Network Mamoudou Barry and Eric Granger. 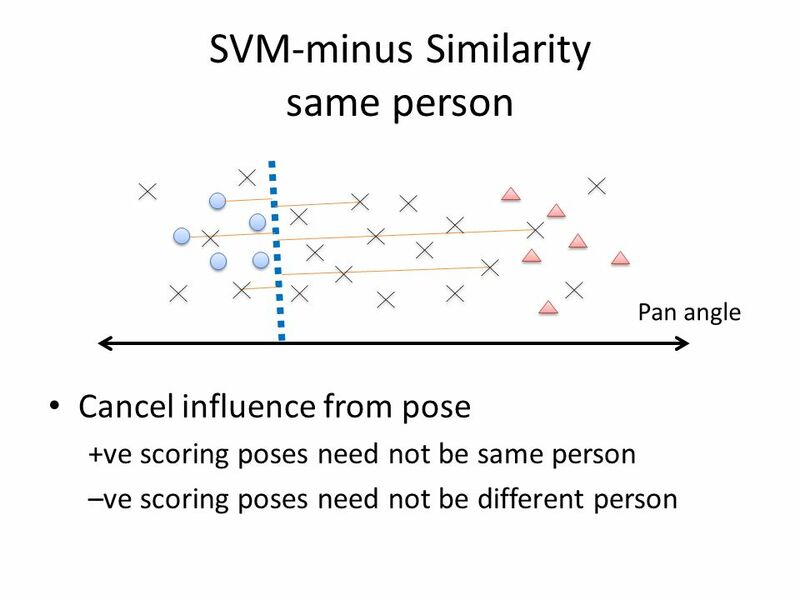 A Discriminative Key Pose Sequence Model for Recognizing Human Interactions Arash Vahdat, Bo Gao, Mani Ranjbar, and Greg Mori ICCV2011. Zhimin CaoThe Chinese University of Hong Kong Qi YinITCS, Tsinghua University Xiaoou TangShenzhen Institutes of Advanced Technology Chinese Academy of. 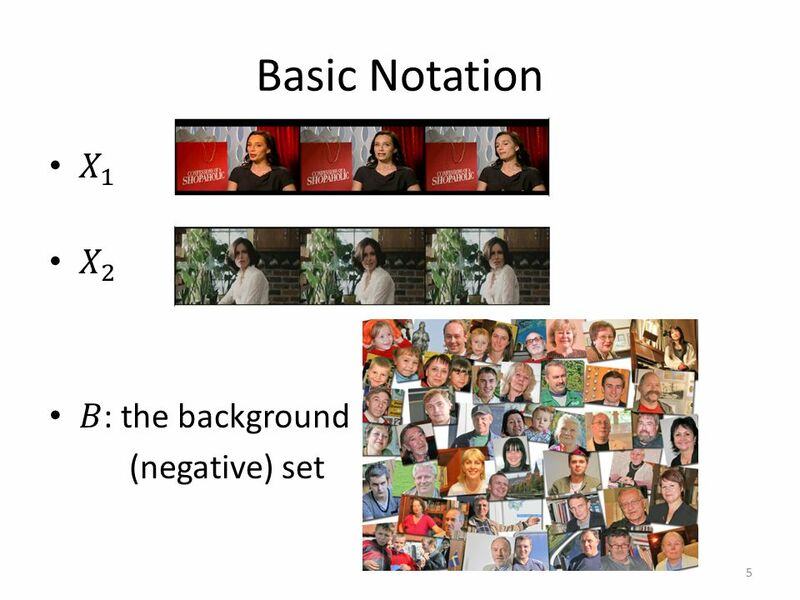 Proposed concepts illustrated well on sets of face images extracted from video: Face texture and surface are smooth, constraining them to a manifold Recognition. 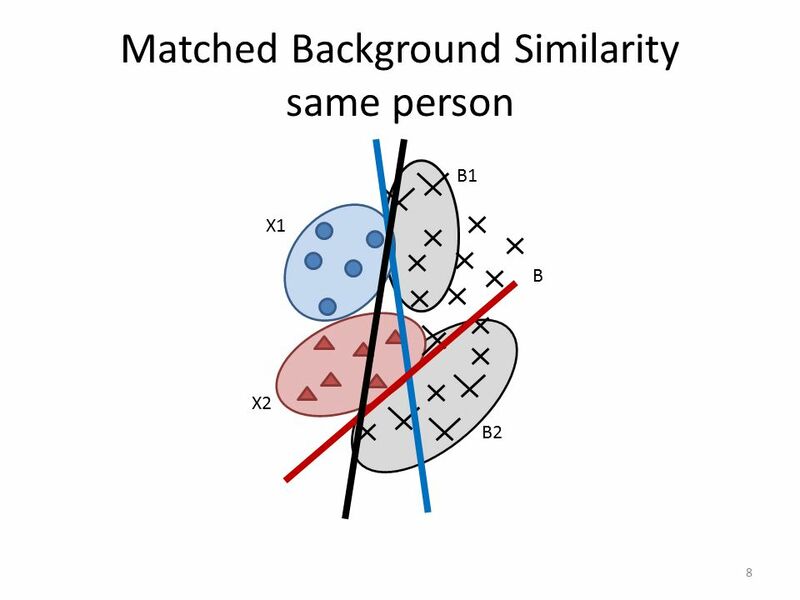 Yuanlu Xu Human Re-identification: A Survey. 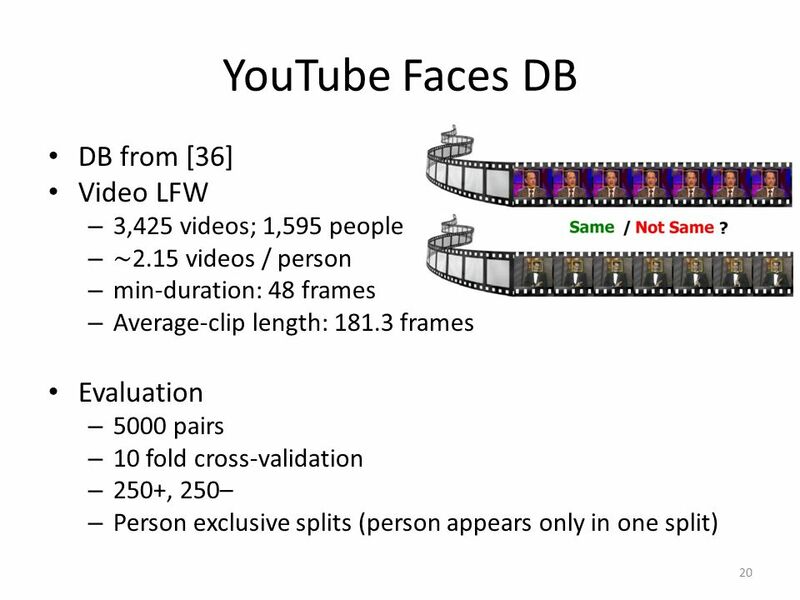 Video Face Recognition: A Literature Review Hao Zhang Computer Science Department 1. 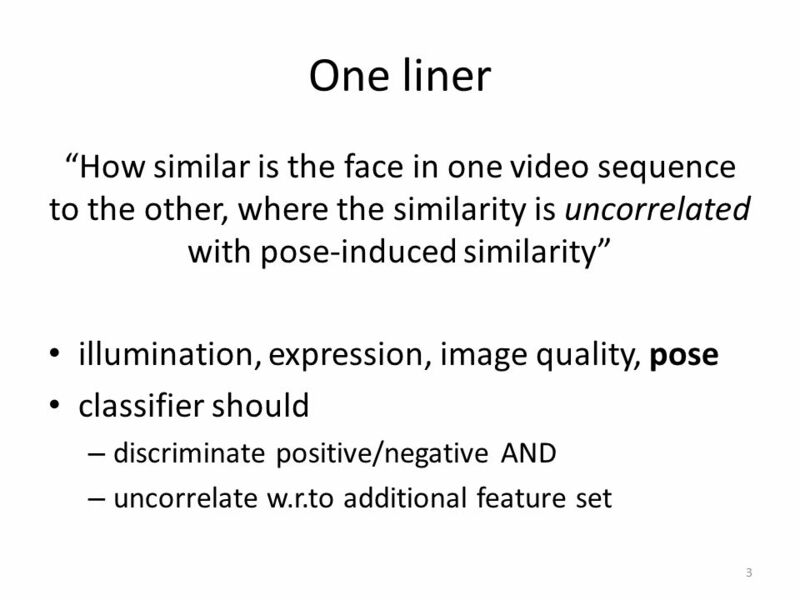 Pose, Illumination and Expression Invariant Pairwise Face-Similarity Measure via Doppelganger List Comparison Author: Florian Schroff, Tali Treibitz, David. 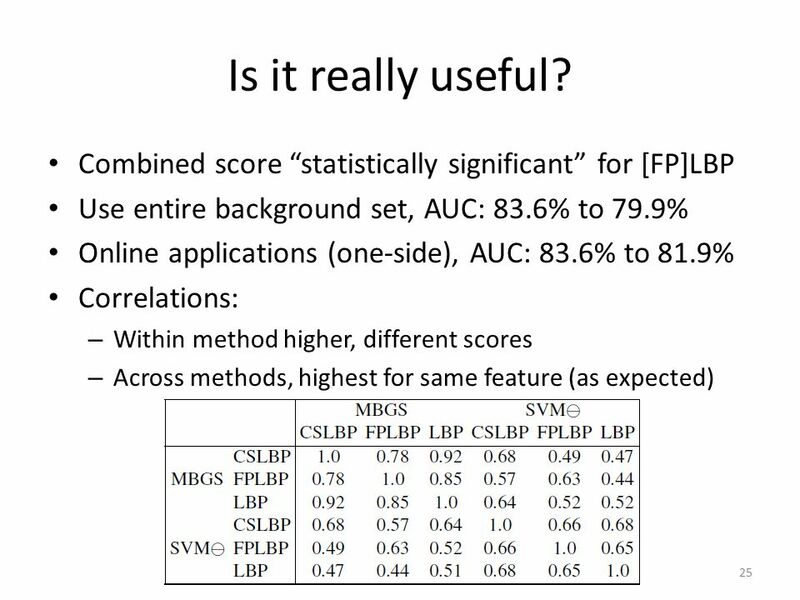 A KLT-Based Approach for Occlusion Handling in Human Tracking Chenyuan Zhang, Jiu Xu, Axel Beaugendre and Satoshi Goto 2012 Picture Coding Symposium. Suggested Term Projects CSE 666, Fall Guidelines The described projects are suggestions; if you have desire, skills or idea to explore alternative. 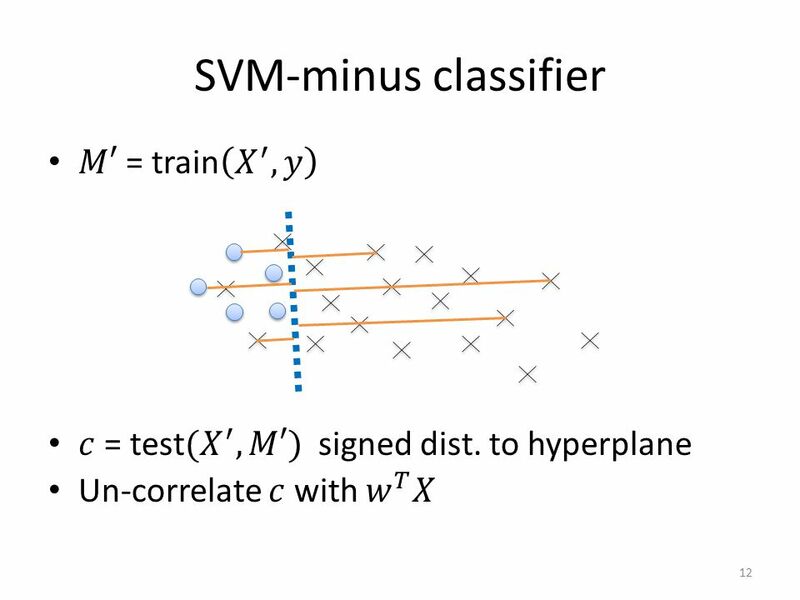 Enhancing Exemplar SVMs using Part Level Transfer Regularization 1. 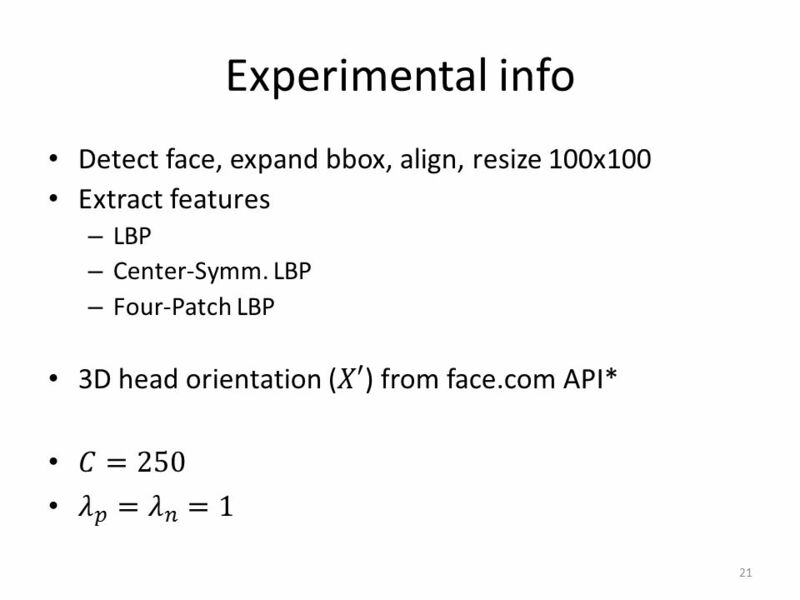 Face Verification across Age Progression Narayanan Ramanathan Dr. Rama Chellappa.